Bad news: #Brawl is no longer a supported format on #Scryfall. You have to search for Standard instead. We are an inclusive community for fans and players of the trading card game Magic: the Gathering. We encourage sharing and friendly discussion of publicly available Magic: the Gathering content, as well as play-by-post paper Magic. 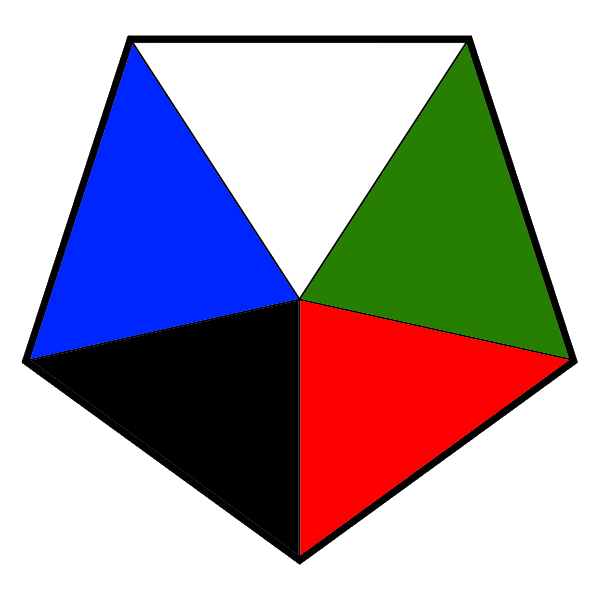 WUBRG is pronounced WOO-berg; it represents the five colors in the Magic color pie (White, blUe, Black, Red, and Green). We are inclusive and welcoming of the whole color pie of Magic fans and players. If you come here to be a jerk or to harass other members, you will not be welcome here.